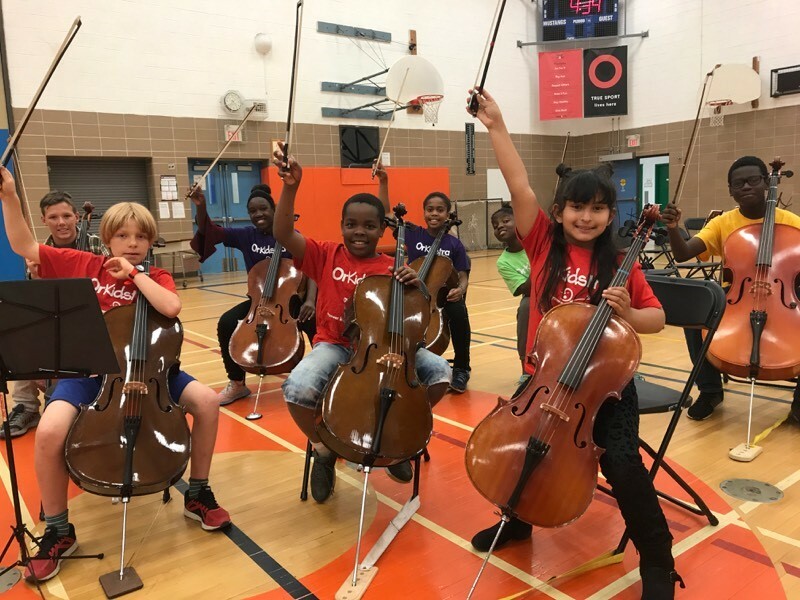 It’s been an amazing year at OrKidstra! 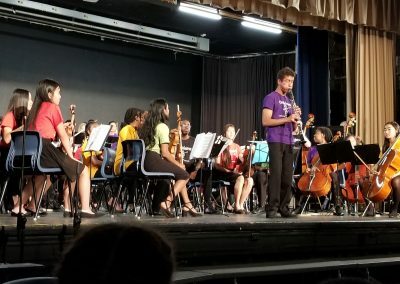 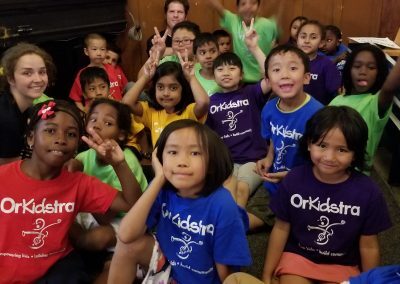 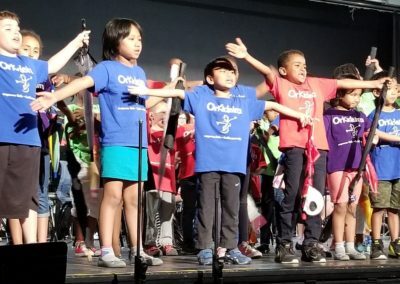 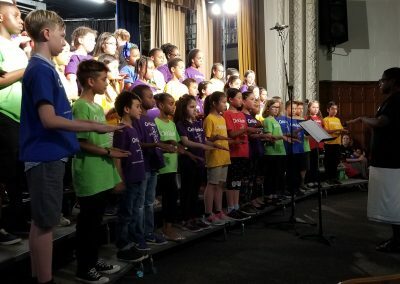 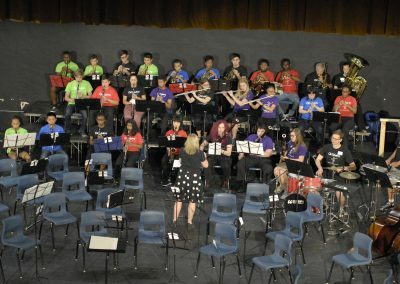 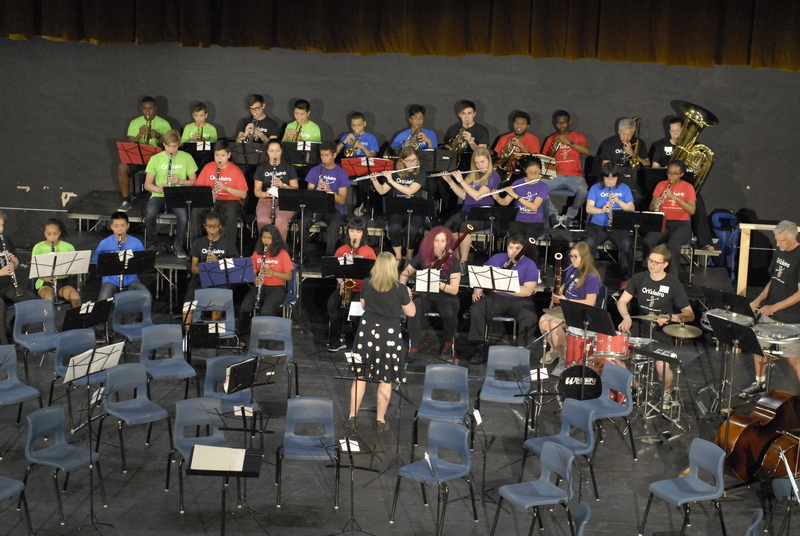 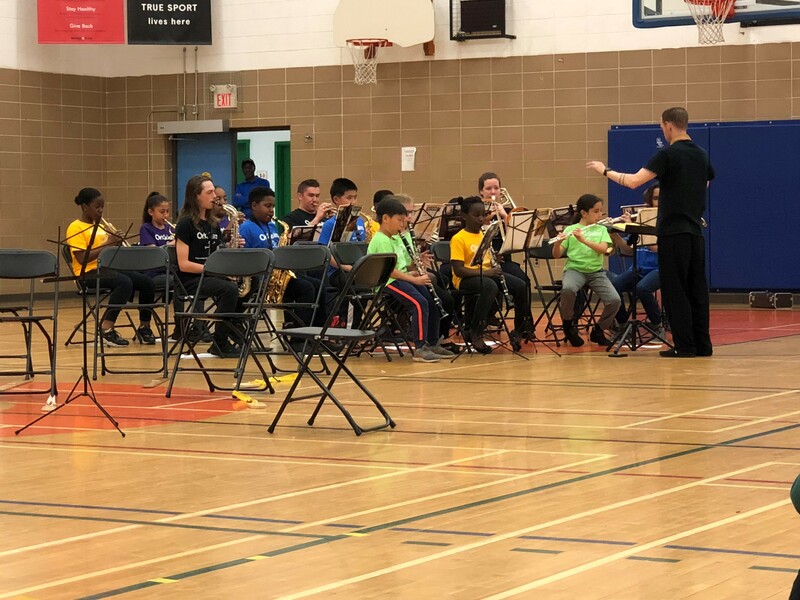 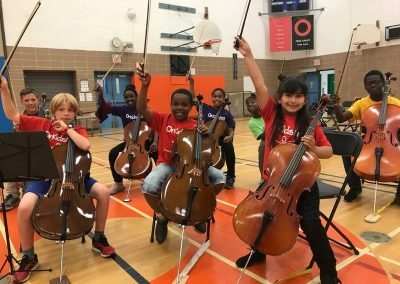 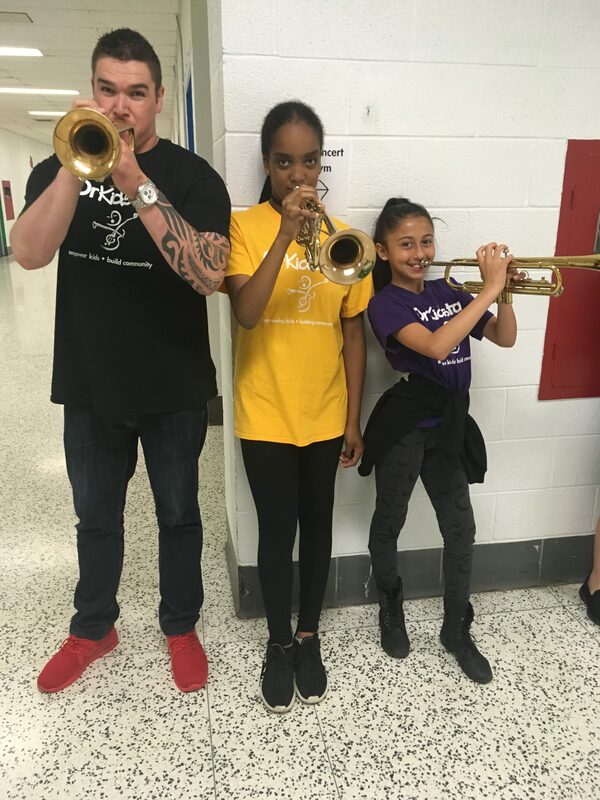 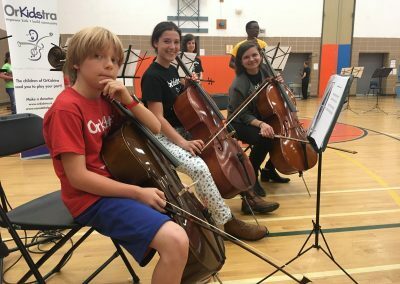 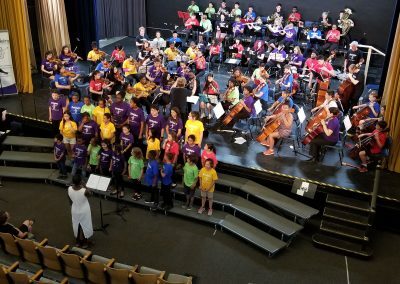 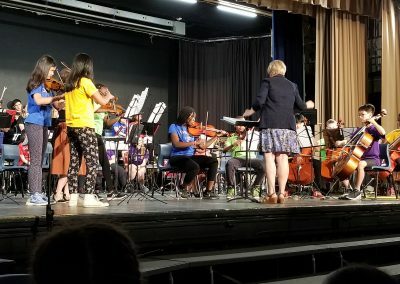 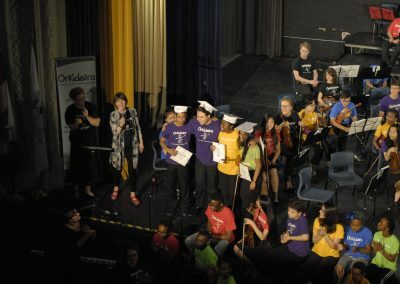 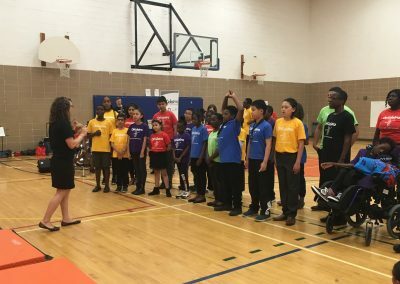 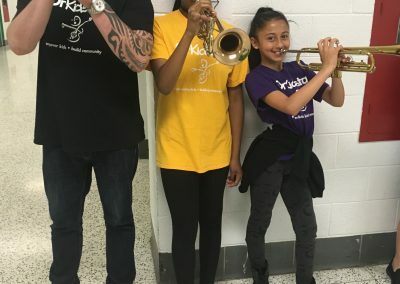 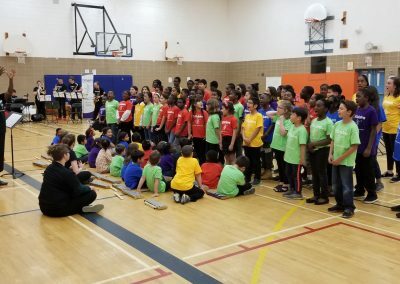 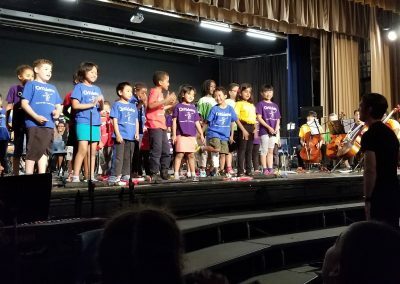 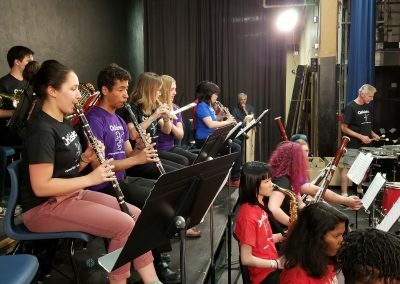 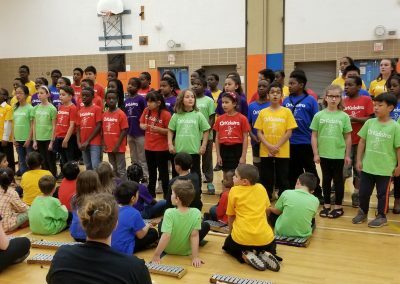 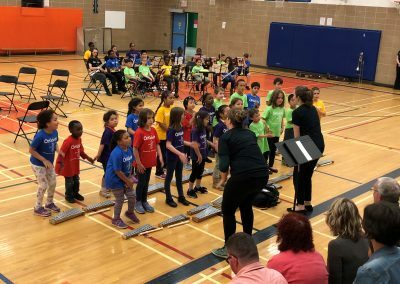 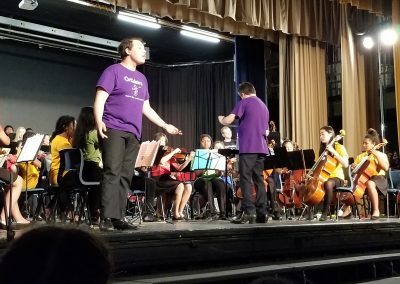 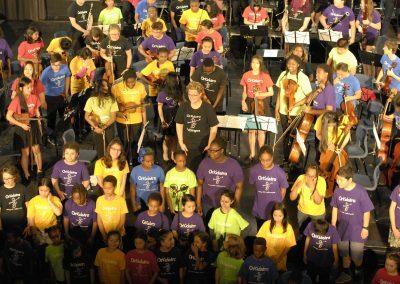 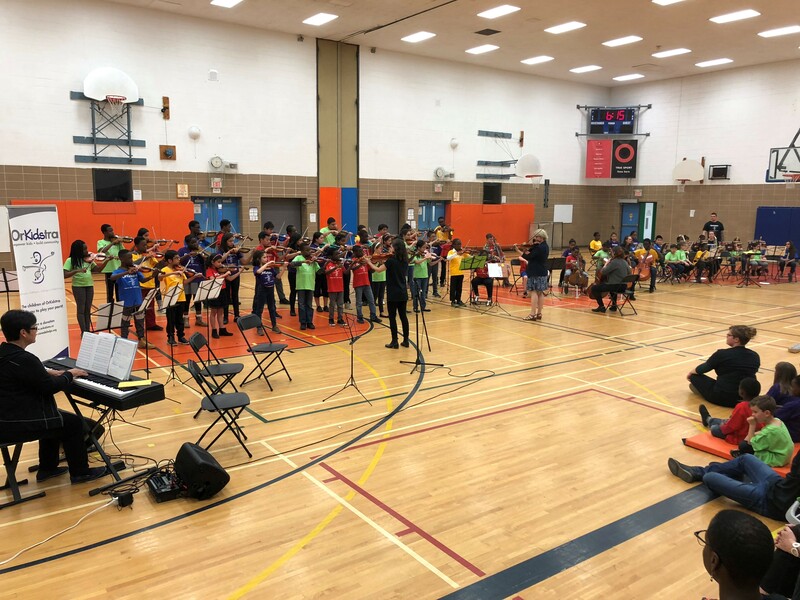 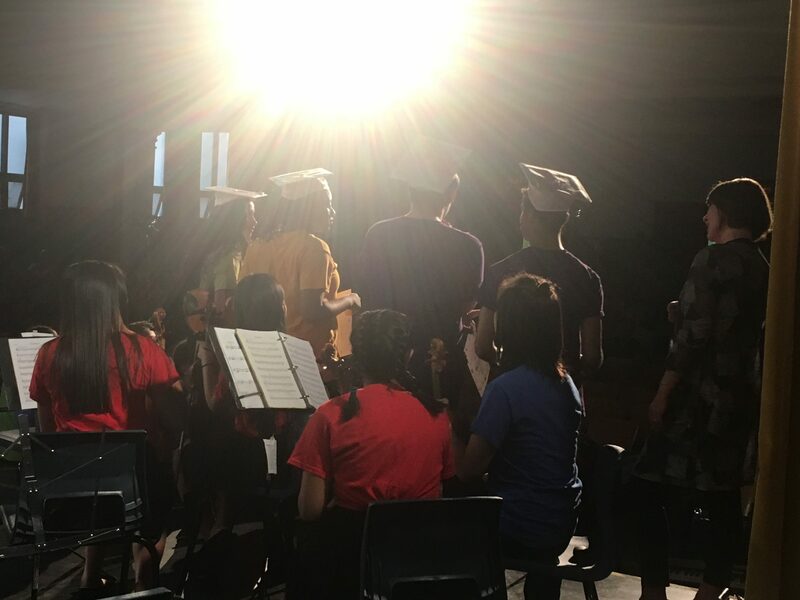 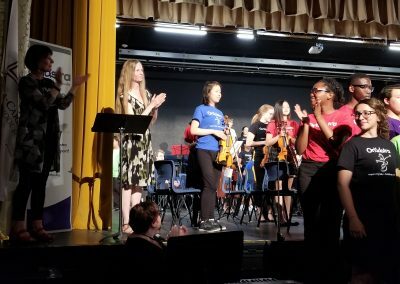 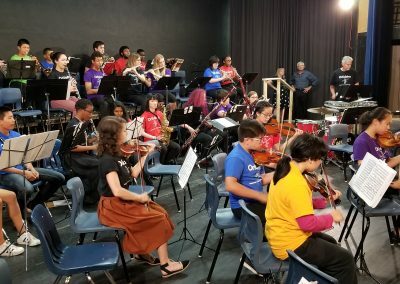 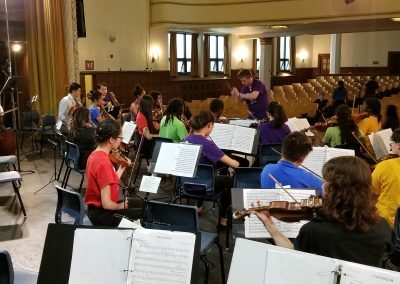 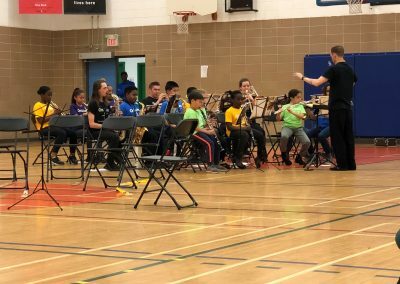 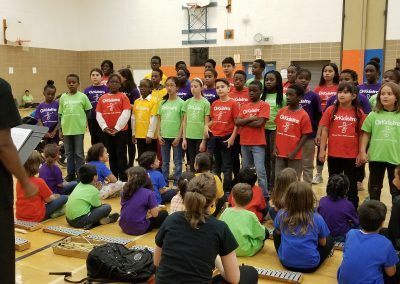 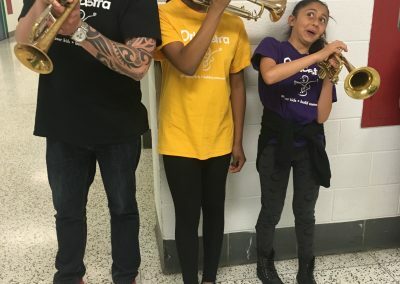 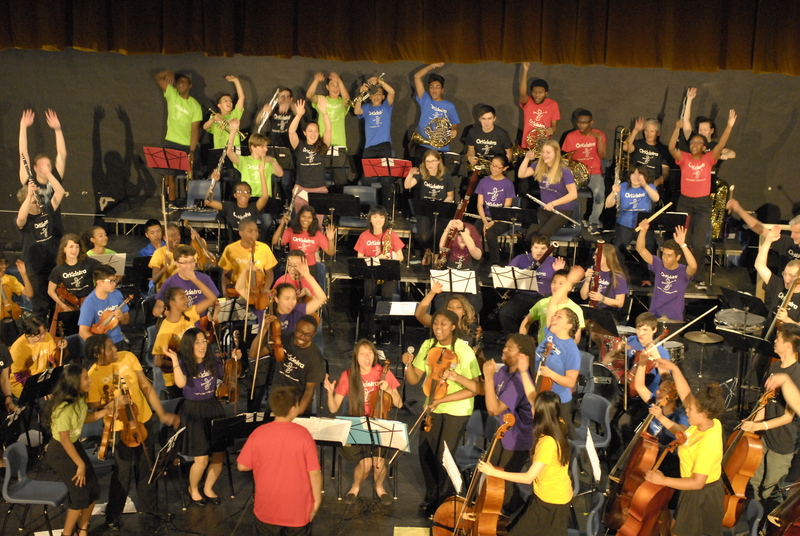 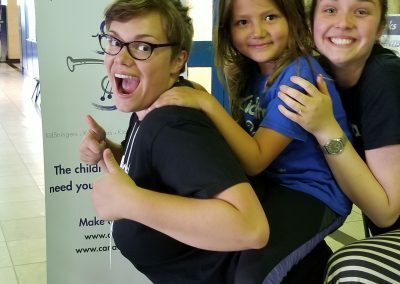 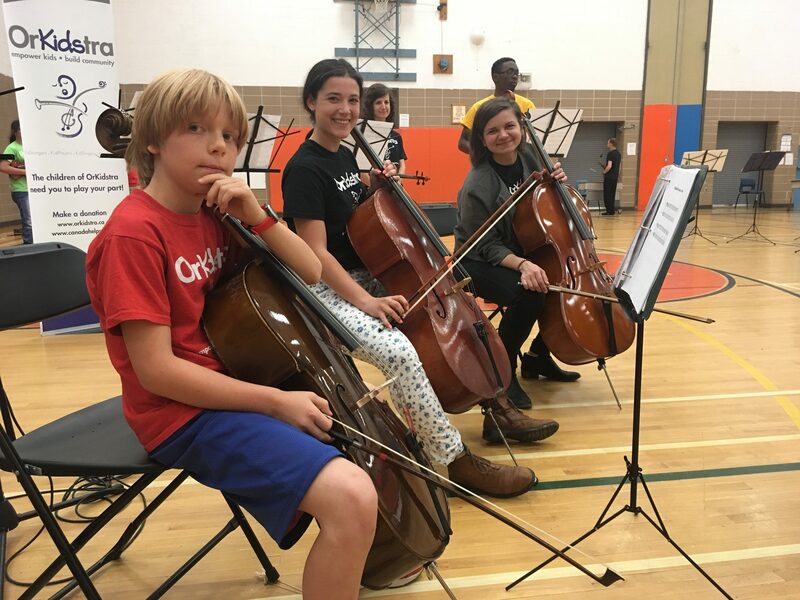 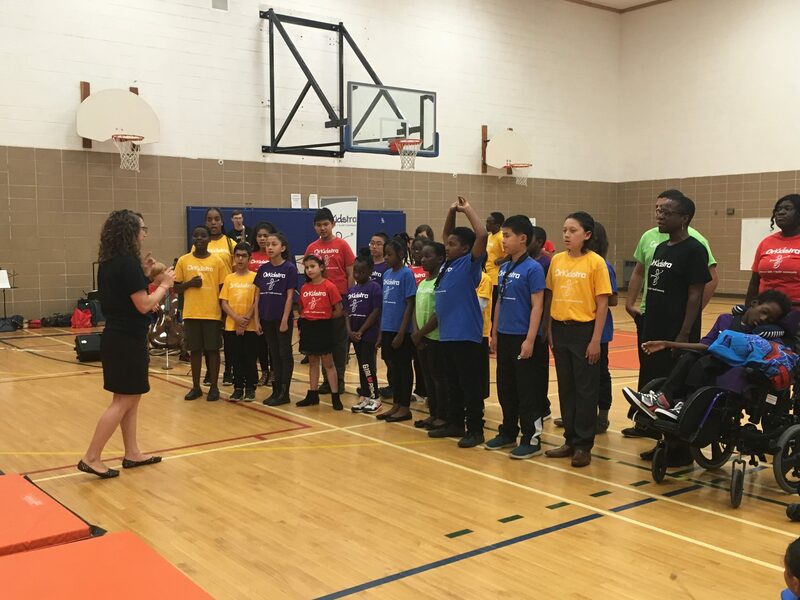 Enjoy these photos from OrKidstra’s End-of-Year Concerts, which took place on June 6 (Vanier Hub) and June 12 (Centretown Hub), 2018. 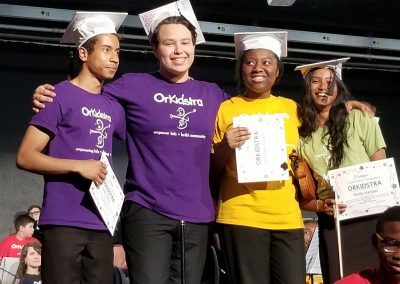 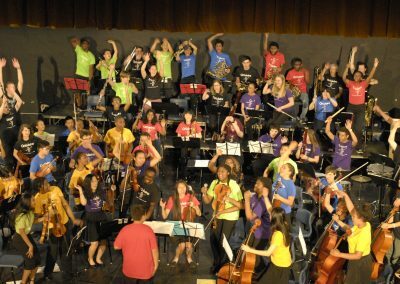 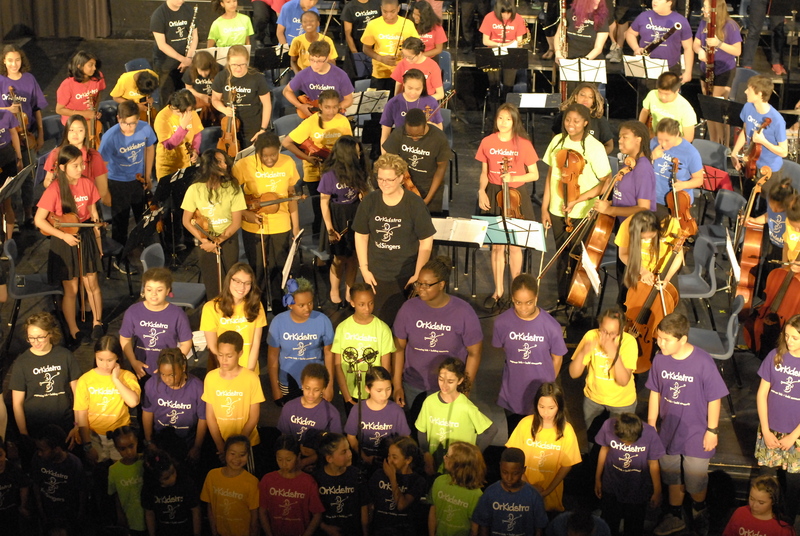 Thanks so much to all the OrKidstra supporters who helped make this year such a successful one! 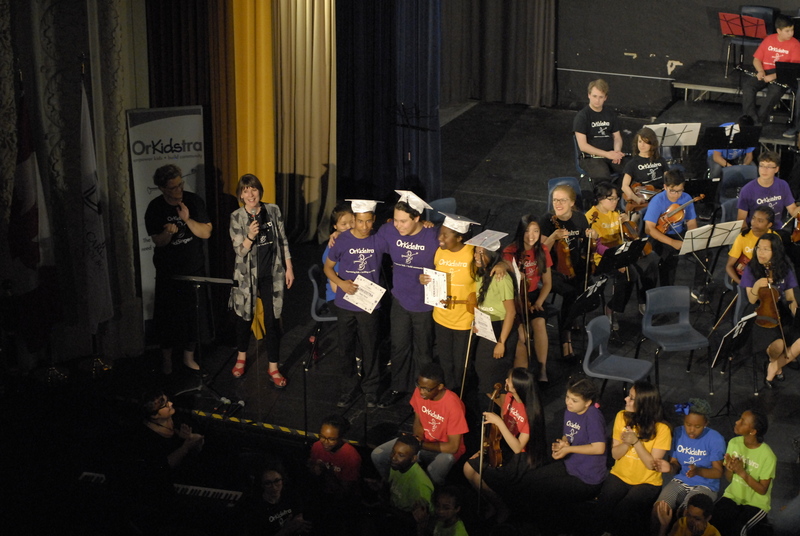 Big thanks as well to the dedication of our students and their families, Teaching Artists, volunteers and staff! 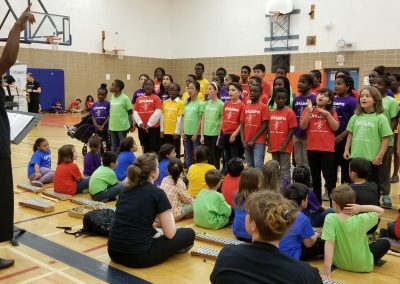 Empower Kids – Build Community.